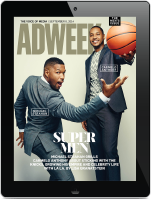 NEXT:Campbell Ewald Unveils New Creative Leadership Across Detroit, New York and L.A.
Brooks Running selected Cincinnati-based independent agency Empower as its media agency of record, following a review. Incumbent OMD did not defend. The appointment follows Brooks Running naming Huge as creative agency of record last month. For Empower, it comes on the heels of the agency winning media agency of record duties for GNC last week. 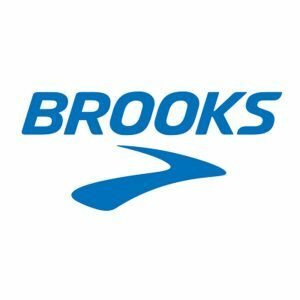 According to Kantar Media, Brooks Running spent approximately $2.4 million on measured marketing in the U.S. in 2018, up from nearly $2 million in 2017.